HCi is a specialist resources agency. They outsource technical writers, instructional designers and bid and proposal writers, and their people are available at short notice, anywhere in Australia. 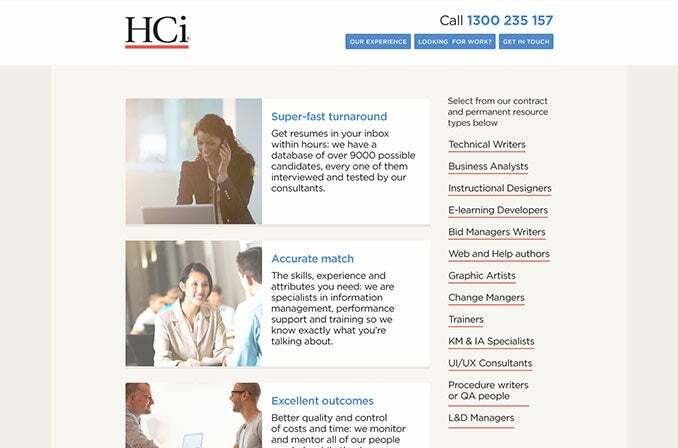 In 2014, we worked directly with HCi to re-design and re-develop their existing website. As a fast-paced business, HCi needed a detailed and contemporary website that would provide customers with fast, accurate access to information. However, their previous site was quite restricted - with only basic information, and a limited number of templates on offer. 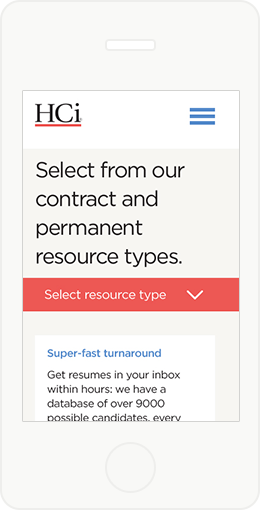 We worked closely with HCi to develop a series of new, bespoke, responsive design templates. 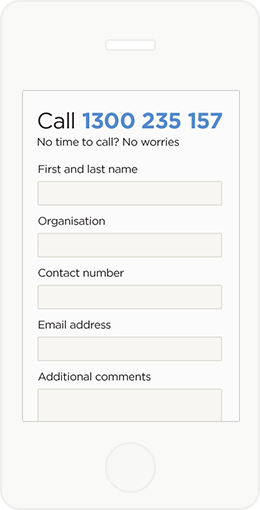 To generate as many leads as possible, we included strong calls to action on the home page. We also based our templates on the Wordpress platform, meaning HCi have the flexibility to define exactly how their site looks and works on an ongoing basis.